This handsome South African tree is one of the largest of the Acacias with its rounded canopy and widely spreading branches. Acacia from the Greek word “Akis” meaning a point or a barb. Burkei named after botanist Joseph Burke who collected the tree near the Magaliesberg in 1840. It occurs naturally in Limpopo (Northern Province) and Northwest where it can be found growing in open and wooded grasslands, often near streams. 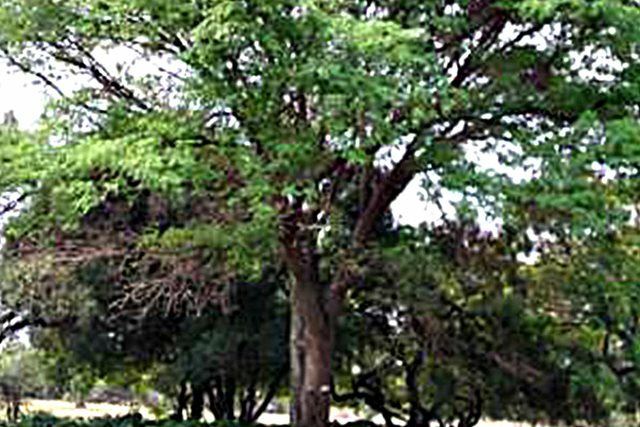 The Black monkey thorn, Swartapiesdoring (Acacia galpinii) is a large, spreading, deciduous tree, from 12-25m tall, with a rounded flattened or open crown. Bark of the young branches is greyish yellow to reddish brown and velvety, but also pale or dark greyish yellow to dark brown. The branches often have dark, hooked thorns on knobs. Thorns are short, dark, sharply hooked and strongly recurved. They grow in pairs, far apart and below the leaf buds, becoming 3-9mm long. White flowers spiked in small groups appear in spring or summer (October-January) and fruiting is from December to May. The Black monkey thorn have flat bean like pods with a pointed tip and turn red-brown to dark brown as they ripen. This beautiful specimen tree provides dappled shade and is suitable for large gardens, avenues and parks. It is valued by farmers, providing shade and shelter for stock. The strong black thorns are hooked, making it ideal for a security hedge. The luxuriant light green leaves fold up at night, it loses its leaves in winter and the spikes of honey-scented, creamy-yellow flowers appear in spring before the new leaves. 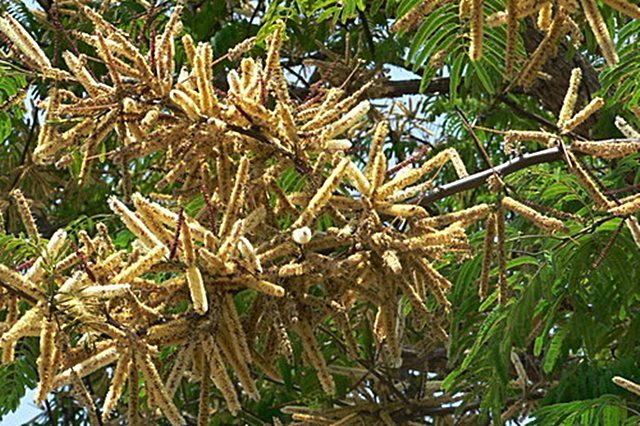 The flowers are followed by long purple-brown pods that burst open when ripe, releasing the seeds and the attractive flaky bark is pale yellow on young branches, becoming dark grey and fissured as the tree gets older. 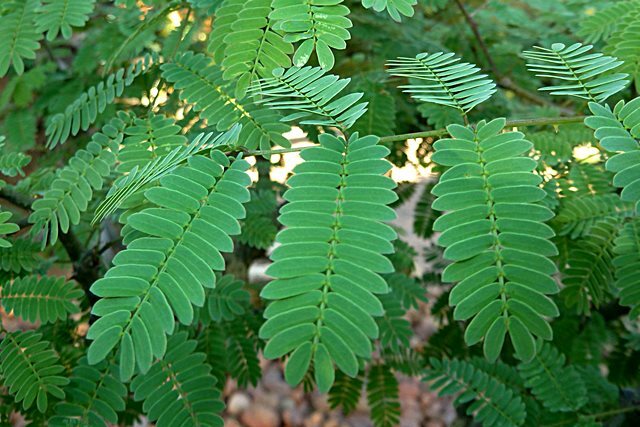 It is a fast growing tree and varies in size from 8-30m tall according to the region in which it is grown. The Monkey thorn survives hot and dry conditions, thriving in dry, frost-free summer rainfall regions. It is hardy to frost if it is covered in winter until established. Plant the tree in full sun and in fertile soil that drains well.